Crown Cab operates a wide range of vehicles to meetyour needs. All of our vehicles are well maintained to ensure that they operate safely and reliably. We are committed to exceed customer expectations by providing courteous and professional drivers behind the wheel. 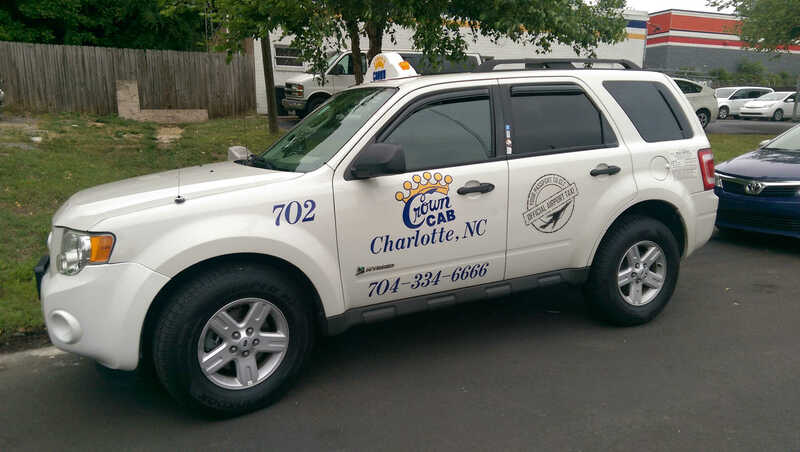 Crown Cab's fleet includes full size sedans. Most of our sedans are of a recent model and accommodate up to four passengers with luggage. Crown Cab operates executive minivans for the comfort of our passengers. Customers traveling in small groups, for business or leisure, can enjoy the convenience of minivans. A minivan accommodates up to 6 passengers with luggage.